Portland’s finest Old Testament-mocking pop-punkers will headline the Bell House this summer. The band will stop by Brooklyn’s Bell House (home to the best chandelier in town) on July 1. The single New York date follows their two tours this spring: their own trip through Europe and a support trek with rowdy local dance-poppers Matt and Kim. Tickets for the Bell House are currently on sale. 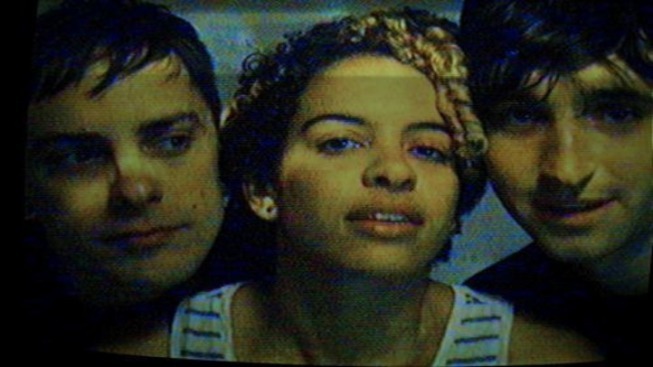 The Thermals are still supporting 2010’s Personal Life, their fifth studio album. Their 2006 album The Body, the Blood, the Machine, an endlessly catchy and virtuosic skewering of Christianity, remains a cult classic and critics' favorite.